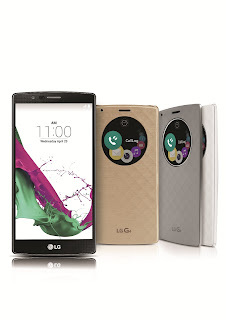 The Intersections & Beyond: Win big with LG G4 at LG’s 3-Day Big Sale! 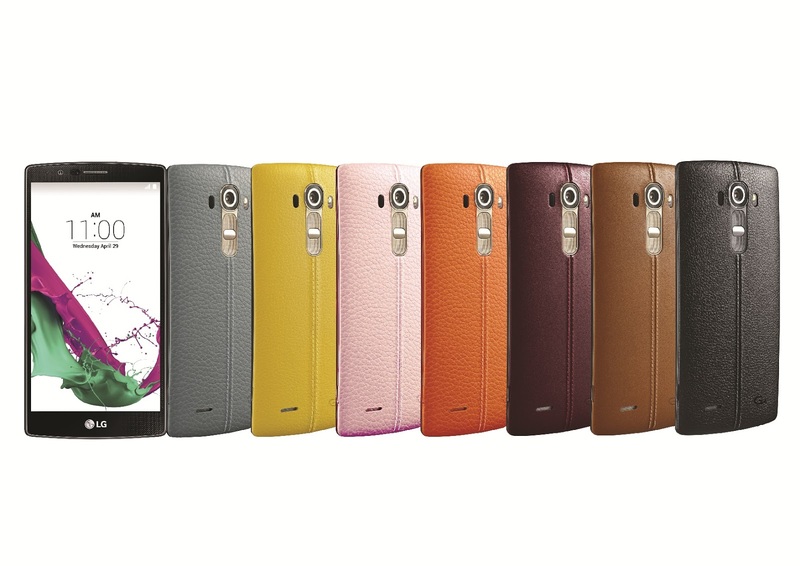 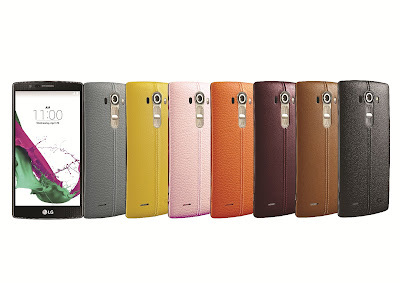 Win big with LG G4 at LG’s 3-Day Big Sale! 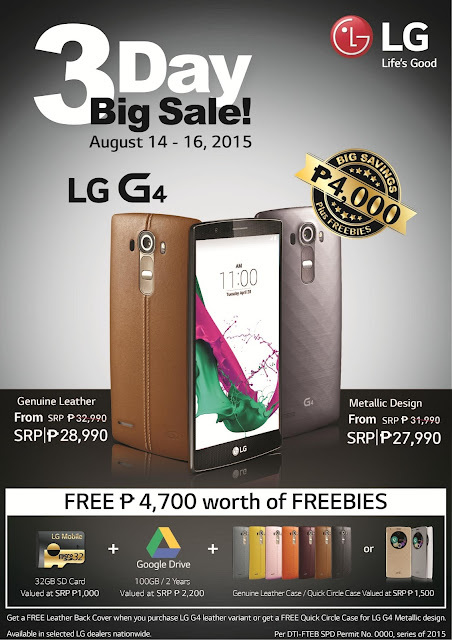 You can get the LG G4 with Php 4,000 discount PLUS Php 4,700 worth of FREEBIES from August 14 until August 16, 2015 only!